Our certified inspectors provide detailed home inspection reports that present findings on every facet of your home. Whether you need a home or commercial property inspection, or are seeking training to become a home inspector, we can help! Our goal is to provide quality property inspections in the state of Arizona, and we have a team of certified experts to do so. Check out our video to learn more about us! 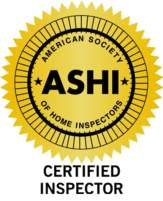 Request an appointment with one of our certified inspectors today. For more information or to receive a free estimate, give us a call. Are you searching for a reliable and experienced property inspector? Do you want quick and efficient service that provides you with the relevant information you need about a potential home? At AZ Property Inspections, we offer a variety of both residential and commercial inspection services that are designed to give you peace of mind. To find out more, give us a call at (480) 283-5642! 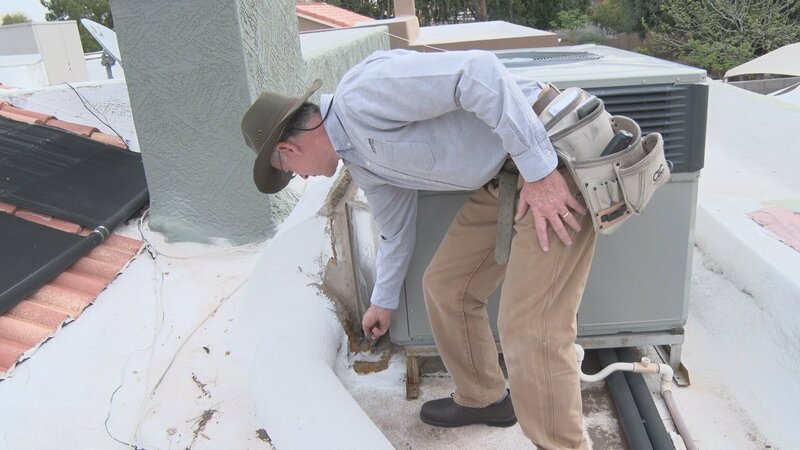 ​​When you need a Phoenix area property inspection, you can trust us to do the job thoroughly every single time. We pay extreme attention to detail and work hard to set up convenient times that work for your schedule. We have a multi-inspector firm in which careful reporting, post inspection consultations, and exceptional professionalism are the way we do business! Our objective is to serve you in any way we can. If you are planning to purchase a property in Arizona’s Valley of the Sun for your home or business, it’s vital that you hire a property inspection team with decades of experience. By working with our experts at AZ Property Inspections, you can rest assured that we will thoroughly inspect your property so that you can make an informed decision as to whether said property is a worthwhile investment. Additionally, we have been recognized as Trulia’s Top Rated Home Inspector in Arizona and consistently strive to exceed our customers’ expectations. Our goal is to help you to see all the facets of a potential home or business location so you can make an informed decision that is best for you. With the help of our friendly and skilled staff, you can feel comfortable with the important decisions that lie ahead of you. We offer free estimates, so call us today at (480) 283-5642! "If you need a home inspection and want to be sure you're getting the whole story, call Tim & Liz O'Neall at AZ Property Inspections! Not only is Tim an excellent inspector, he's also a super nice guy! He probably doesn't want me to say it, but I followed him around and had fun! " "This group came out last minute....did an extremely complete home and termite inspection, and printed out the findings on the spot. They then walked through the report to make sure we understood it completely. Gave us great piece of mind to move forward with a very rushed sale!" August 11, 2017 What’s Wrong With This Picture? August 8, 2017 Go For The Gold!